You will learn the “Art of Teaching” Pilates along with a wonderful repertoire connected by precise transitions to create a rhythmic, fluid and focused workout which will build greater strength, flexibility and endurance. You will learn about the body, how to be an effective hands on instructor and how to create modifications for clients with pathologies. 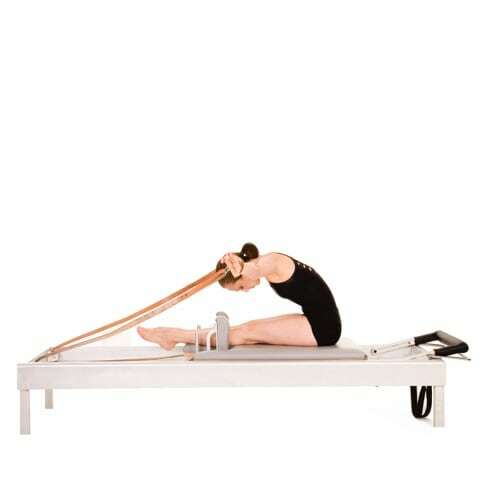 Part 1: Basic System: The Basic system focuses upon technical and teaching aspects of all of the apparatus at this level minus the Pedi Pole. Apparatus includes the Reformer, Wunda chair, Cadillac, Electric Chair, Ladder Barrel, Small Barrels, Magic Circle and hand weights and mat work. Plus modifications for physical limitations. Part 2: Intermediate System: Intermediate system follows the teaching progression to this level, and outlines the appropriate evolution of the client. Apparatus includes the Reformer, Wunda chair, Cadillac, Electric Chair, Ladder Barrel, Small Barrels and Pedi Pole and mat work. Plus modifications for physical limitations. Part 3 Advanced System: Focuses on the Advanced repertoire and breaks down the exercises to adapt for the needs of the client through identifying weaknesses, or injuries, and applying the Method with modifications for physical limitations. Apparatus includes the Reformer, Wunda Chair, Cadillac, Electric Chair, Ladder Barrel, Small Barrels and Pedi Pole and Mat Work. 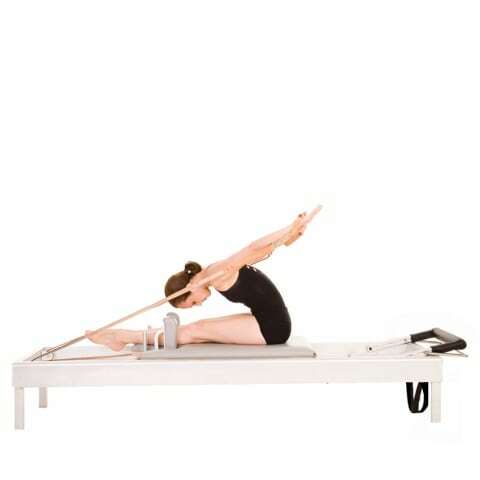 Part 4 Pilates Government Accredited Diploma: All students certified in the Authentic Pilates Education International teacher training program will be eligible to Bridge across to the new Government accredited Diploma of Polestar Pilates Studio and Rehabilitation Method (10521NAT). Graduates may then enrol in the Diploma upgrade which includes online access to 12 academic units. For more information please call; +61 2 9818 7611.